Why is there little, if any, mention of “Polka Dots and Moonbeams”? 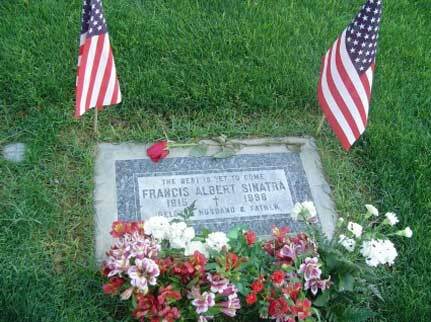 Never played on Seroiusly Sinatra, never mentioned in the Sinatra Centennial celebration. What’s the story?